Heading into the 2018-19 NBA season, Kobe Bryant has worked out with numerous players like Jayson Tatum, Giannis Antetokounmpo, and Candace Parker. 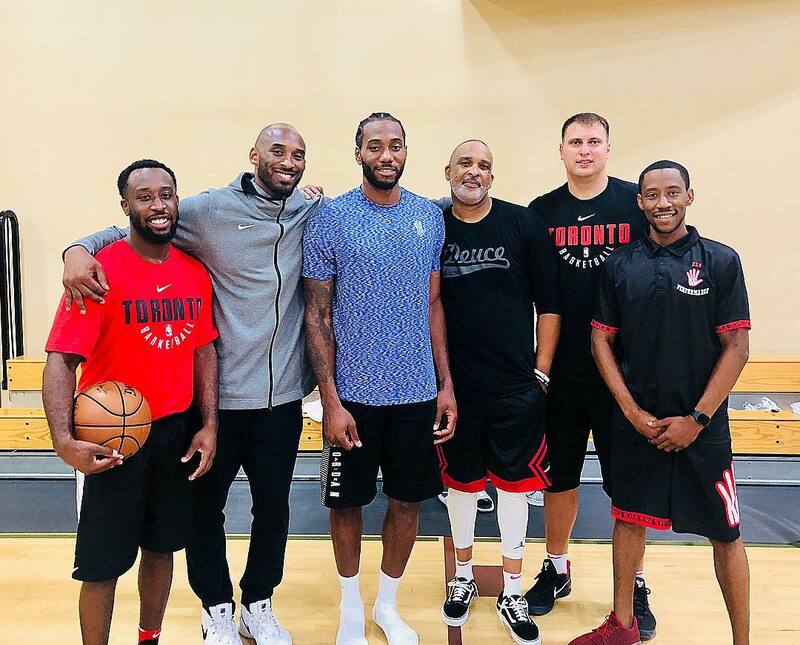 Although Bryant is focused on Kobe Inc. and Granity Studios, he remains involved with the game of basketball and is looking to inspire the next generation of players through storytelling or actually working out with them. With training camp approaching, Bryant worked out with another All-Star player and it has created a significant buzz. Also this offseason, Leonard was among the several NBA players who worked out together at UCLA. 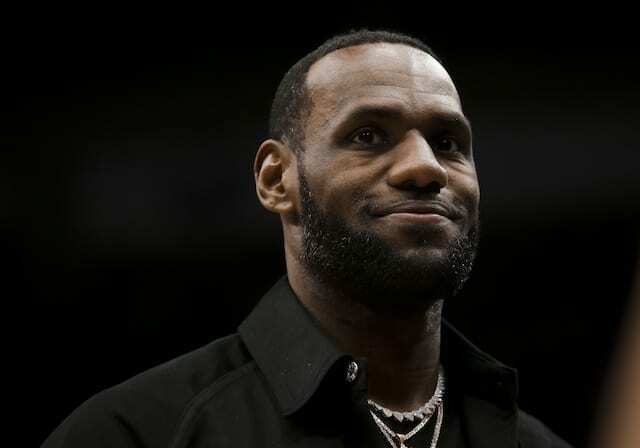 The session, organized by Handy, was attended by none other than LeBron James, which of course fueled speculation. The Lakers are on track to have $38 million in salary cap space to pursue Leonard in free agency after buying out Luol Deng. 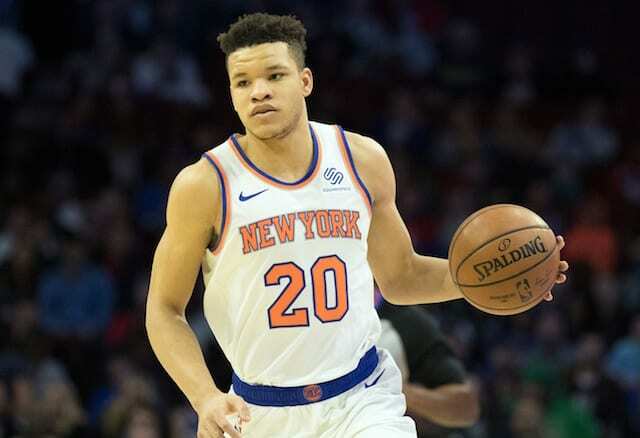 While there will be conflicting reports throughout the season, among the latest is Los Angeles reportedly having a ‘real chance’ to sign him. With the Raptors taking a risk by trading for a potential one-year rental, many have compared it to the Oklahoma City Thunder trading for Paul George. If Leonard does in fact re-sign with the Raptors, Jimmy Butler, Kevin Durant and Klay Thompson will also become unrestricted free agents. 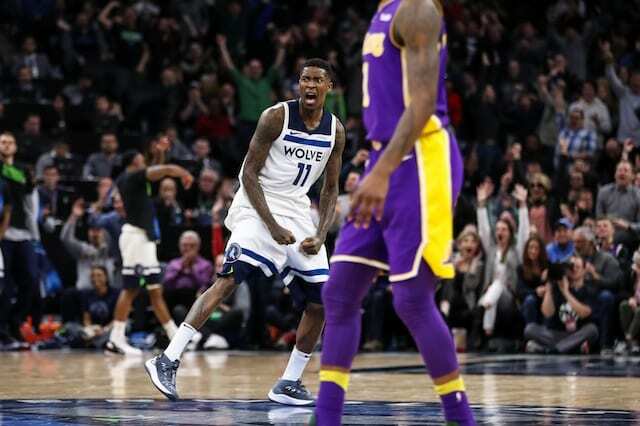 Regardless of how the situation unfolds, the Lakers at least appear to have several options come 2019 NBA free agency.